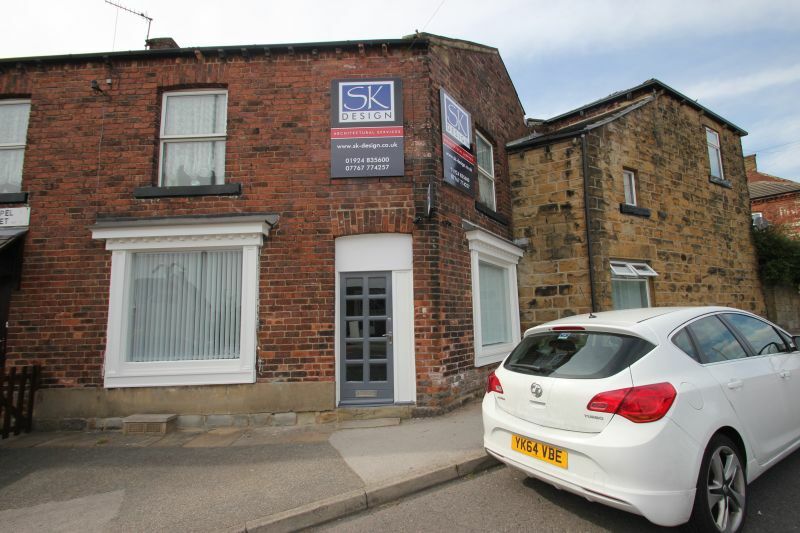 Welcome to SK Design (Yorkshire) Ltd.
SK Design Ltd are a committed, approachable and affordable architectural design company. Founded in 2010 by Principal Director Steve Kelly, having over 25 years’ experience within the construction industry. Our experienced team produce a varied scope of architectural projects creating quality designs, from initial concept and space planning through to project management and completion in the Residential, Disability Adaptation, Education, Retail and Sports and Leisure sectors across the Yorkshire region. 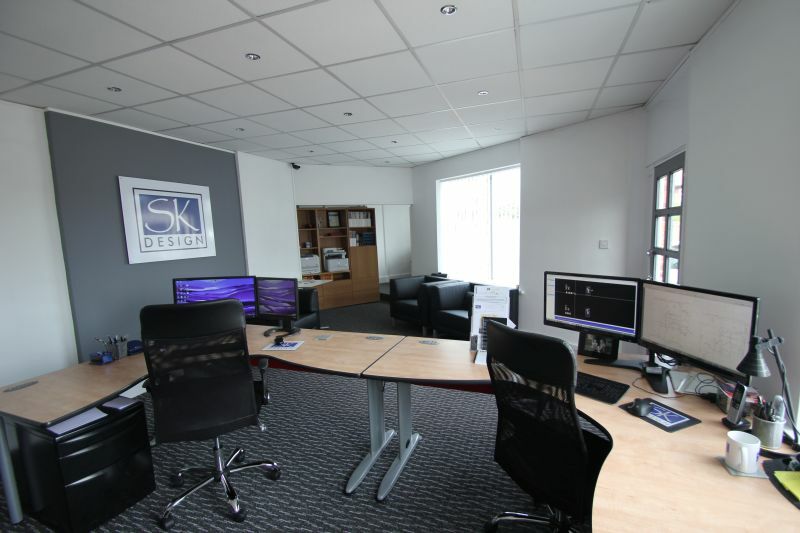 At SK Design our clients must come first! We pride ourselves on building excellent client relationships, with a large portion of our work generated from reputation and recommendations. We have expertise and understanding of all aspects of the building design and construction process, we offer functional and realistic advice tailored to our clients’ individual needs and expectations ensuring concept and budget requirements are met. All our projects are insured with £1,000,000 Public Liability and £250,000 Professional Indemnity Insurance. To book a free initial consultation or to get a free no obligation quotation drop us an email or call us today!